15-Degree EMT Elbow features high-quality material construction. 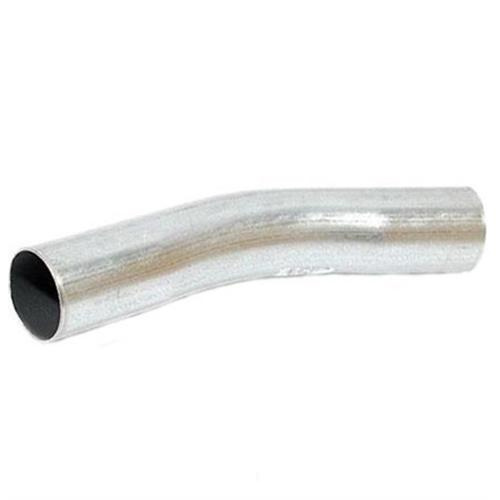 This lightweight elbow has trade size of 4-inches and standard radius. EMT elbow is UL listed and CSA certified.